There is a movement gaining a lot of momentum in the modern IT world to shift away from on-prem infrastructure in favor of SaaS-based solutions that leverage the cloud. These days almost every IT category has solutions delivered as-a-service from the cloud. Yet, while the cloud has taken over in most instances, there are some categories that have been slow to adapt. The Identity and Access Management (IAM) space is a good example. Fortunately, a new generation of IAMaaS (Identity and Access Management-as-a-Service) solutions have emerged to change that. These changes have been positive for the most part. However, to truly understand the benefits of a new cloud-based IAM solution, let’s first step back and take a look at the old model. Then, we will discuss what has changed. Historically, the identity provider (IdP) category has been on-prem and delivered as software typically managed by the IT organization. For most organizations that has meant Microsoft Active Directory® (AD). Most of us already know that AD has been dominating the IAM space for better or worse for almost twenty years now. AD is a directory services platform for Microsoft Windows® based IT resources. It was initially released back in 2000 as a directory service solution for the widespread implementations of Windows systems and services that was prevalent at the time. Back then, everything was running Windows. From the endpoints users accessed to the on-prem email, applications, and data servers they leveraged on a daily basis. The simple truth was that if you wanted computing power you looked to Microsoft for a solution and you managed it with Active Directory. With AD at the core, a wide variety of subcategories of the IAM market appeared. Many of those addressed the shortcomings of AD, such as AD’s lack of device management capabilities for non-Windows systems, and have gone on to be SaaS solutions that organizations can add on to supplement AD. Yet, none of these were created with the focus to be a fully featured Directory-as-a-Service® delivered from the cloud. Identity-as-a-Service (IDaaS) solutions have been on the market for while now. There are a number of web application Single Sign-On (SSO) solutions that could be described as first generation IDaaS solutions. However, what we are referring to when we use the term IAMaaS (a.k.a. Identity and Access Management as a Service) is a solution that lives at the core of identity management (rather than adjunct to an on-prem IAM instance like AD) – all delivered from the cloud, as a service. The true essence of IAMaaS is to be the central, cloud-based directory service for an organization. 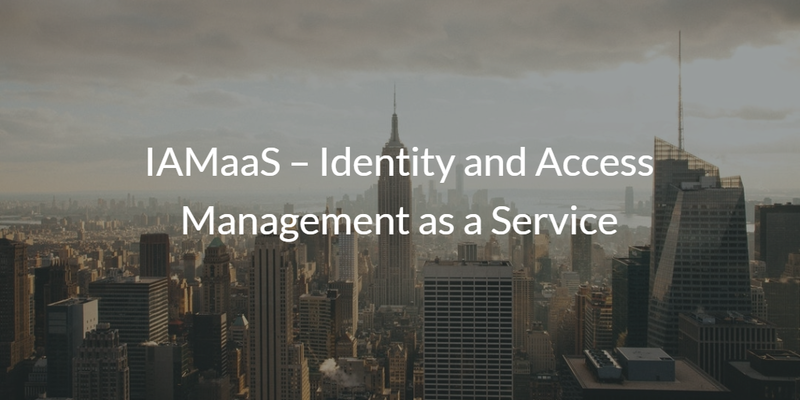 As a cloud identity management platform, the modern day IAMaaS platform securely manages and connects employee identities to the IT resources those individuals need. 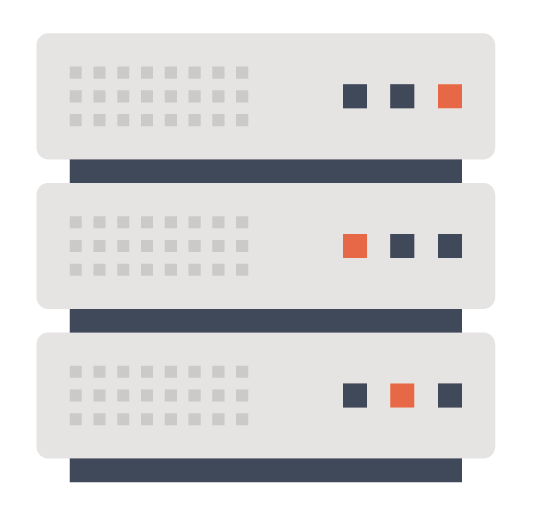 Those resources could be Windows, Mac, or Linux systems, Windows or Linux servers hosted in the cloud at AWS or on-prem, web or on-prem applications, physical or virtual storage, and wired or WiFi networks. Virtually anything a person needs to connect to, the modern IAMaaS solution enables from the cloud and as a service. This approach to IAMaaS is called Directory-as-a-Service. 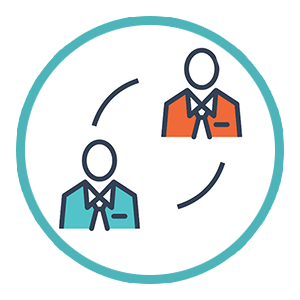 To learn more about JumpCloud’s Directory-as-a-Service, and how our platform can deliver Identity and Access Management as a Service, contact us here. You can also sign up today and see for yourself. 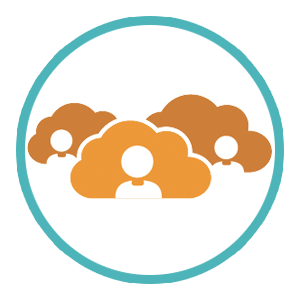 JumpCloud allows you and your first ten users to demo the full functionality for our product for free.